Congratulations to the Berry site and the Exploring Joara Foundation for winning this year’s Excavation Outreach Contest! The AIA has long been aware that many archaeology projects combine public outreach programs with their research. The Excavation Outreach Contest provided the Institute with an opportunity to find out more about these exemplary outreach programs and to recognize the outstanding efforts of many of our members. Candidates were asked to submit a 100 word description of their project along with a photo for the AIA website. Over the course of a week AIA members, students, and the general public were given the chance to vote daily for their favorite outreach project. This year’s contest featured eight projects doing outreach alongside excavation in Bulgaria, Cambodia, Egypt, India, Macedonia, New York, North Carolina, and Pakistan. Many AIA members participated in the voting stage of the contest with each project receiving an average of about 300 votes. Since 2000, the Exploring Joara Archaeology Project has engaged more than 700 students and volunteers in excavations at the Berry site in western North Carolina. The Berry site was the location of both the Native American town of Joara and Fort San Juan (1566), a Spanish outpost that predates Roanoke and Jamestown, making it the earliest European settlement in the interior U.S. 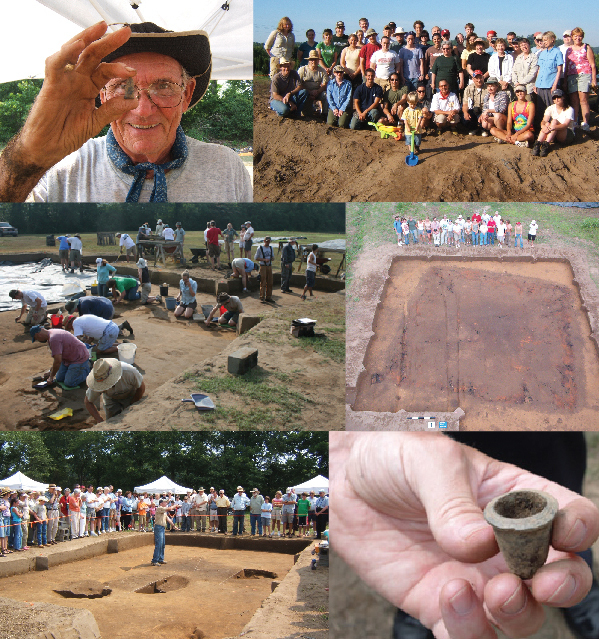 In 2008, public interest in the site sparked the formation of the Exploring Joara Foundation (EJF), a public archaeology program that offers summer camps, year-round school programs, site tours, and an archaeological interpretive center. EJF programs have attracted more than 8,000 visitors and participants since 2008. The Exploring Joara Foundation will receive a certificate in the mail to acknowledge their accomplishment. 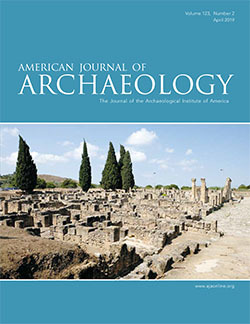 David Moore, a faculty member at Warren Wilson College and the Exploring Joara Foundation’s Executive Archaeologist, will receive a free year of AIA membership (includes a subscription to ARCHAEOLOGY magazine) and two free registrations to the 2014 AIA Annual Meeting in Chicago. The AIA would like to congratulate the Exploring Joara Foundation, along with all of our contest entrants, for the fantastic work they do as ambassadors for the field of archaeology. Keep up the great work! Stay tuned for the AIA’s next online contest in April: Best AIA Local Society Program 2012-2013.